Jamaican bred and Cleveland raised, RICKOLETTE “RIKI” SIMMONDS is an emerging young alternative R&B vocalist signed to Gee Street Records. Born in Kingston, Jamaica, RIKI attended prep schools as a child where she was awarded scholarships in track and field at the Junior All Boys & Girls Champs Track Meet – her specialty was sprinting – a discipline that has carried over to her adult life. The 22–year-old left the island at an early age to expand her horizons in the U.S. 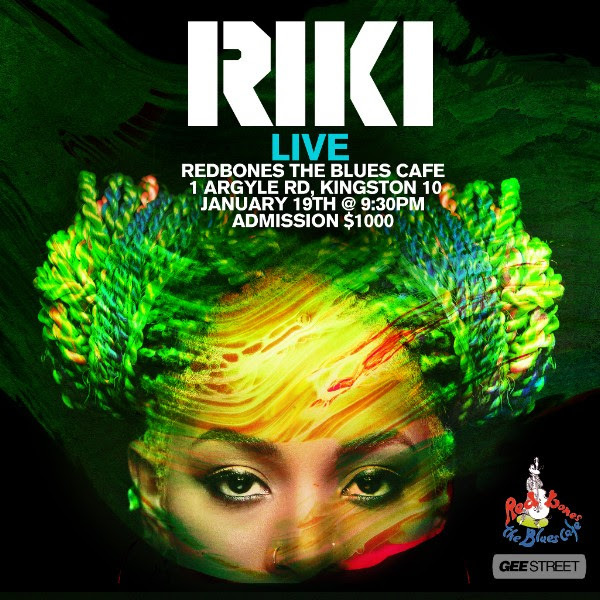 The backdrop of Cleveland’s vibrant arts scene blended with her rootsy Jamaican upbringing formed RIKI’s character early on, instilling a balance of metropolitan sophistication with a grounded island edginess. The self-described ‘soul rebel’ brings a style that is anchored in R&B but expands impressively into her own emotive ‘new soul’ sound.